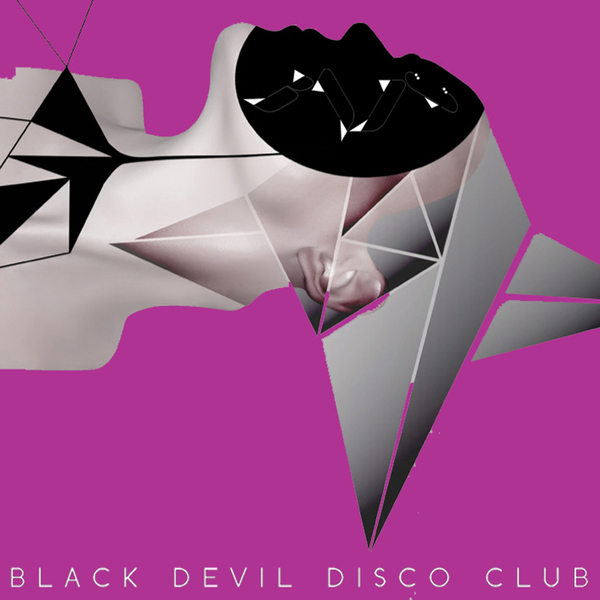 Nzca Lines, Africa Bambaataa, Junior Claristidge, Leo Zero, Eckman, Sauvage and Ed DMX line up to remix Bernard Fevre's latest Black Devil Disco Club album exploit on Lo Recordings 'Circus'. Fevre offers the first highlight, working as Junior Claristidge to turn 'Fuzzy Dream' into a jagged, stepoing disco ace, while his mix of 'To Ardent' is a dotty fusion of folk fiddle and avant-disco rhythms. Leo Zero is tasked with transforming the Faris Badwan-starring 'Distrust', resulting in a surefire disco booster, Eckman drops a taut, modern French disco mix of 'In Doubt', and the NZCA LINES impress with their epic mix of 'Magnetic Devil'.